Traditional phone calls may be on their way out with the rise of Skype, Facetime, and other, more exciting, forms of communication. But for many businesses, phone calls are still one of the main positive actions by users who visit your website. CallRail is a tool that allows you to track these calls whether they come from online or offline marketing. Here’s how CallRail works: A code is added to your site to dynamically swap your actual business number with the tracking number provided by CallRail. This happens IF (and only IF) the visitor comes from AdWords. If they come from another source, the magical number swapping does not happen and the visitor will see your normal business number. You can setup tracking numbers for multiple sources too. For example, you might do a postcard mailing and print a different offline tracking number on the card. In that case, there would be no number swapping on your site. People would just dial the number on the card which would then be tracked in CallRail. 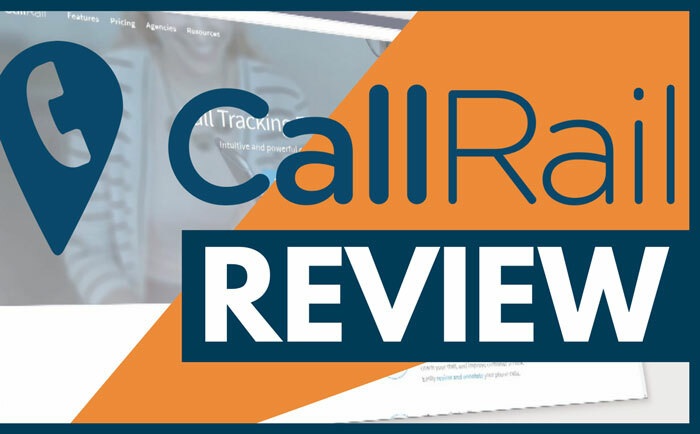 So, let’s take a look at CallRail, and zero in on tracking calls from Google AdWords, and see if using this tool could benefit your business. After signing into CallRail, you’ll find the interface is easy to navigate. We’ll be going tab by tab on the four main tabs at the top of your interface. To get a visual reference to follow along with, you can check out my video review of CallRail above. We’ll lump the first two tabs together as we’ll be spending less time on them. The first is your CALL LOG, which gives you both a graph and list of all incoming calls. The next tab is REPORTS which gives you a visual view of all activity on your account. These tabs are mostly helpful in giving you a good overview once you have some data to look through. But in order to get that data, you need to first setup your account and tracking numbers! 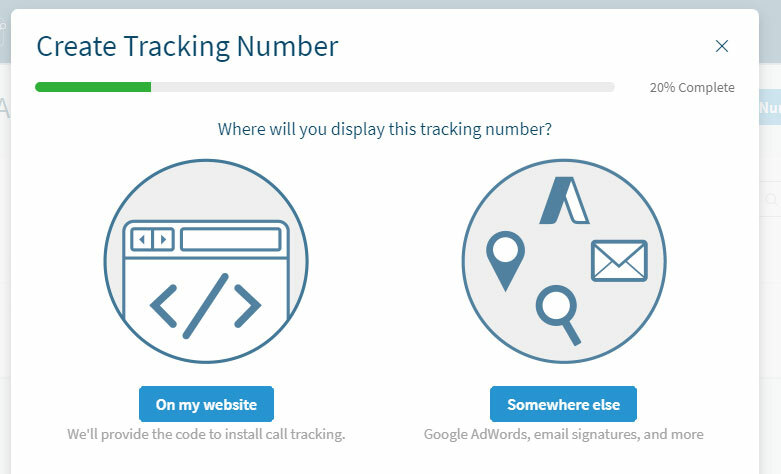 CallRail assigns you unique tracking numbers to track exactly where leads are coming from. In the NUMBERS tab, you can add new tracking numbers to meet your needs. First you choose if you want to track online or offline leads (offline meaning billboards, tv ads, postcards, etc.). Since we’re focusing on CallRail in conjunction with Google AdWords, we’ll use online tracking. Now you determine where the actual number will be displayed. 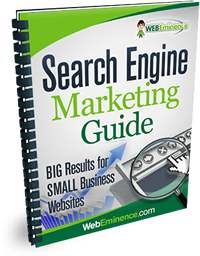 Here you can choose website or somewhere else, which is a catch-all for things like Pay-Per-Click ads (Call Extension) and email signatures. For our purposes we’re looking at numbers displayed on your website since we want to track people who click on an AdWords ad, land on our website, then call the phone number ON the site. After you name your campaign and add your business’s phone number, you have a variety of sources to choose from which signify where the phone calls are originating. This could be a landing page, web referrals from somewhere like Yelp, or many other options, including paid search through Google, which is a preset template that will track activity coming from Google AdWords. Now you choose an assigned CallRail number to replace your own. A nice option here is that CallRail allows you to make this a toll-free number or to use a number with an area code that matches your business. With the number chosen, you can start tracking after inserting a bit of code on your website (which we’ll cover shortly). For any call that is tracked, CallRail will do its thing. It will track the call to its source and perform any additional features you have setup like call recording, announcements, greetings, menus, etc. Settings is the final tab, and within settings are a few sub-categories worth exploring. Clicking on Dynamic Number Insertion will walk you through the process of inserting the aforementioned code into your website to successfully swap your business number with the one to be tracked through CallRail. Beyond Dynamic Number Insertion there are other integration options including Google AdWords which gives you direct integration with your AdWords account to track calls as conversions. There’s also Bing Ads, Salesforce, and Facebook integrations to name just a few. CallScore allows you to classify your calls to find out which calls and marketing campaigns are generating the best leads. CallScribe will translate your incoming calls into text. This is great if you’re looking for very specific things within a phone call like certain words or phrases. With this feature you can set a word that, if spoken by parties during the call, is assigned a value or score to make it of greater importance among your overall call volume. There are a lot of options within CallRail, and it’s easy to see how powerful call tracking can be. 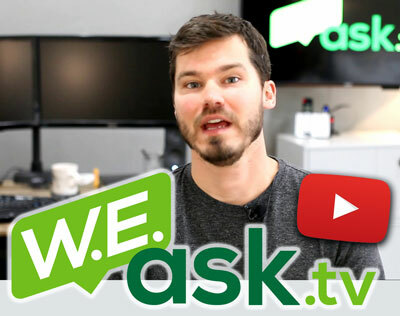 But the question is “Does it work for your business?” And a lot of time that comes down to what a service costs. Well, CallRail has options here as well. This basic package starts at $30 a month. This gives you access to 10 unique local numbers and 500 minutes of call time. Even at this level, you’ll receive all of the features we’ve discussed so far. This package will run you $130 a month. This is better for businesses with higher call volumes as it offers more local numbers and minutes as well as additional features like Live Call Monitoring and branding that is useful for agencies reselling the CallRail service. Is CallRail Right For You? CallRail is an investment, and you likely have more questions. I’m actually a CallRail agency, so I’m able to answer any question you may have or even help you get started with a custom plan. So please, feel free to reach out to me.